We pride ourselves in community investment, not only within our own club across age groups and teams, but within our local and national community. Each year, Philly Blast attends, supports and invests in community conscious programs and events. Shootout for Soldiers: 24 hour lacrosse event benefiting American veterans. The event is fun. It’s not a tournament or about recruiting. The event is all about supporting those who serve our country. Harlem Lacrosse: Mission is to empower the children who are most at risk for academic decline and dropout to rise above their challenges and reach their full potential. Harlem Lacrosse inspires children to dream about tomorrow while working hard on the field and in the classroom today. Lax for the Cure: Raised more than $2.1 million in the fight against breast cancer. 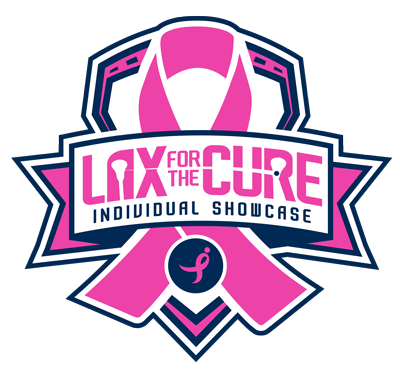 This tournament promotes the sport of lacrosse, enables colleges ease in recruiting, gives back to the community and raises cancer awareness to all participants and families. Project 120: Tournament gives back to a non-profit or cause every year. 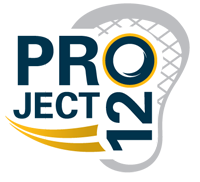 A DIRECT PERCENTAGE of the registration fee will go towards a “project” that is benefiting the lacrosse community. Past partners: Live Like Blain, One Love Foundation, Find the Courage and Lacrosse the Nations. Stoga 5v5 Lax Fest: Local playday that helps raise money for the Fighting Back Scholarship Program and its Peter Kienzle Fund in particular. Fighting Back is an organization based in Malvern that assists individuals who are recovering from a life-changing illness or injury and are without the finances needed to participate in a rehabilitative exercise program. Lax for Lauren: Localplayday that donates money to the Cystic Fibrosis Foundation. The Cystic Fibrosis Foundation is the leading organization committed to finding new therapies and ultimately a cure for CF, and to improving the lives of those with the disease. Coaches vs Cancer: The Coaches vs. Cancer program empowers coaches, their teams, and communities to join the fight against cancer by participating in awareness efforts, advocacy programs, and fundraising activities. Guided by the Coaches vs. Cancer Council, participating coaches help people with cancer today and to find cures to end the disease tomorrow, and have raised more than $100 million to help the American Cancer Society’s mission.